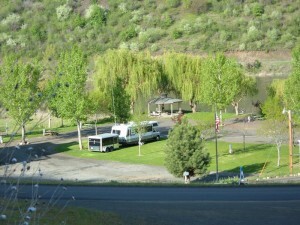 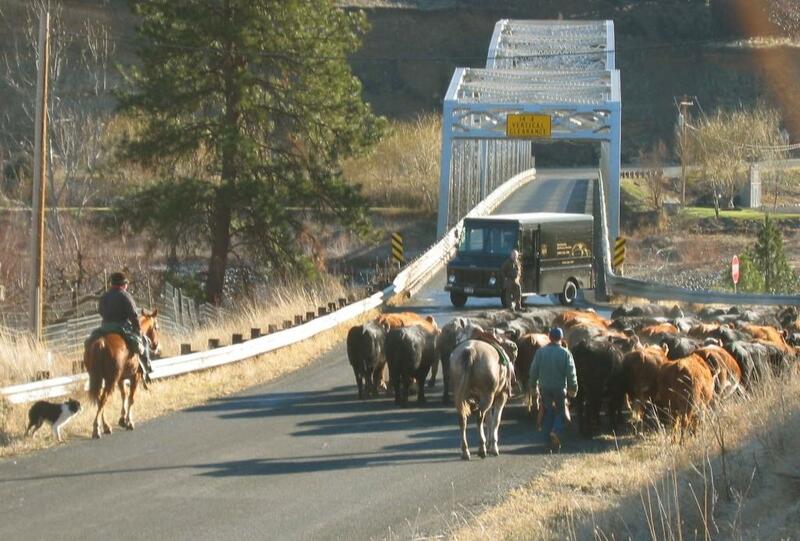 Swiftwater RV Park offers guests friendly help and resources to make their Salmon River vacation memorable! Whether you need information before you arrive, during your stay, or help getting to your next destination, count on us for savvy assistance. We enjoy making your stay exception by offering old fashioned hospitality.